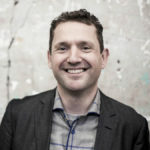 Frank Meeuwsen suggests an unconference day (in Dutch) in parallel to The Next Web conf. I’d be happy to help do that for 2019. 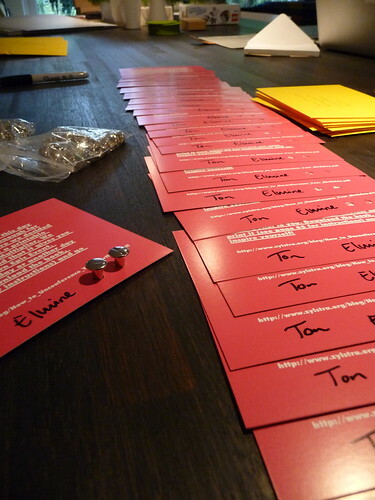 In 2005 I helped create a ‘fringe event’ at KM Europe for the same reasons. 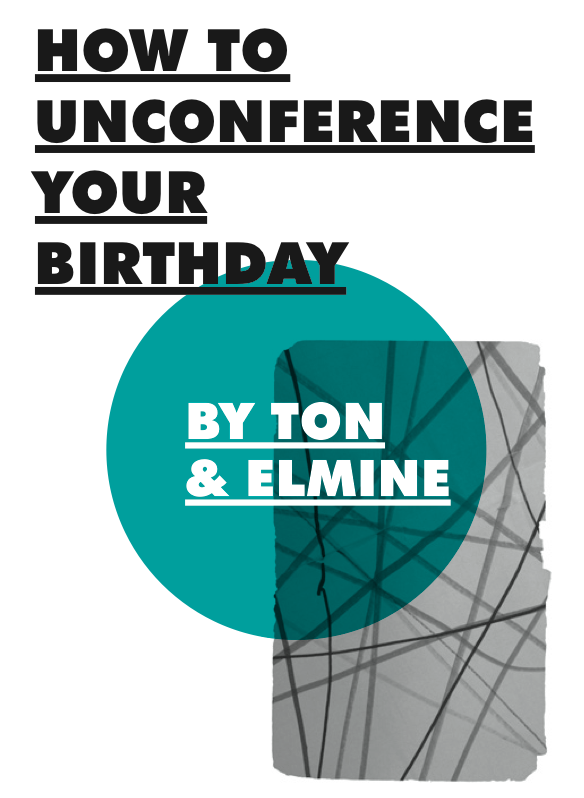 Every now and then Elmine and I organize (un)conferences for our birthday party, in our home. We did one in 2008, 2010 and 2014 (with a BBQ party of similar effort in 2012). Each one brings 40-50 participants together, and double that for the BBQ the day after. (The whole thing started as a biannual BBQ in 2004, and we added the conference part to make it easier for friends and peers from abroad and clients to join). But as you see several years can pass between two editions. They involve a lot of work and energy, cost a considerable amount of money. After each one it takes a while before the itch to do it again plays up, and sometimes major life events get in the way. After the last one in 2014, Paolo suggested doing these events on a yearly, or at least more frequent basis. I replied in similar lines as above. To which Paolo replied “What do you think you are? The Olympics?” As he’s putting on a yearly conference in Italy himself, simply ignoring his remark does not play. He knows the reality of putting on a proper event every year, let alone our smaller scale lower-key ones. Paolo’s question stuck with me, and has been deserving of a proper answer for the past three years. I know I’m not the Olympics. I also know the ‘lot of work, and oh the costs!’ line of reasoning isn’t fully true. We started doing the events in our home as a way to cut costs after all (the first edition was in the local university’s conference center). 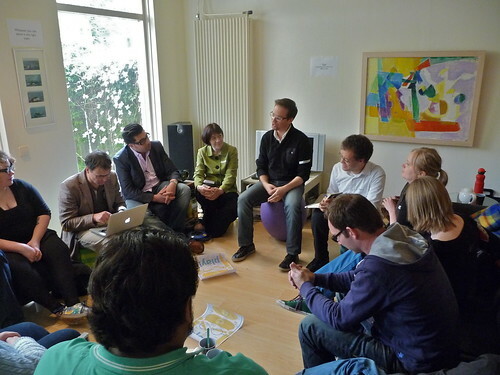 And I organized similarly international meet-ups in my spare time every 2 to 3 months with 20-30 participants, which each event taking place in a different European city, all with zero budget, years earlier. There is also the suspicion that if we’d do it say yearly, it would attract fewer friends from our international peer network (there’s always next year after all), and overall less sense of uniqueness of opportunity or urgency to attend for anyone. Whereas it’s the mix of people that is a key ingredient. The time since the last edition 2014, really was a matter of life events getting in the way (2015 a year of multiple losses, 2016 of welcoming a new life, this year of moving to a new city). Now the dust has started to settle, and in the coming month we can look forward to spending a few weeks camping and being away from it all. I am also trying to grow roots in our new city and having conversations with people to better understand the events, spaces and things the city has to offer. Maybe the time has come to use this as an opportunity to solve the “You’re not the Olympics” conundrum. Asking for help, the location, the scale of it, maybe a bit of funding, setting topics, are all dimensions to play with and to reflect on. I’d like to do a new event in 2018, I’ve already been imagining it in our new home since we started unpacking boxes (or rather from the moment we were viewing the house already). What will it take to have the one after that not in 2022 but in 2019? Especially if you’ve attended in 2008, 2010 or 2014, what would entice you to join the event in 2018 as well as 2019, what would make you come back?